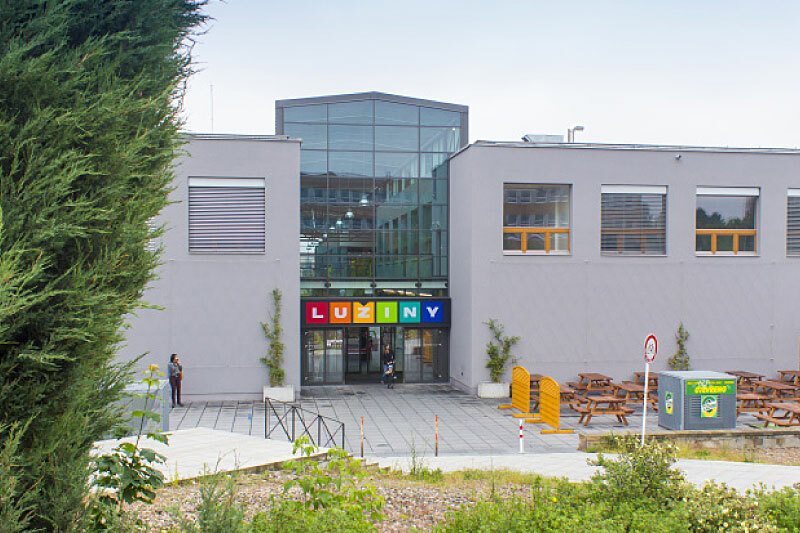 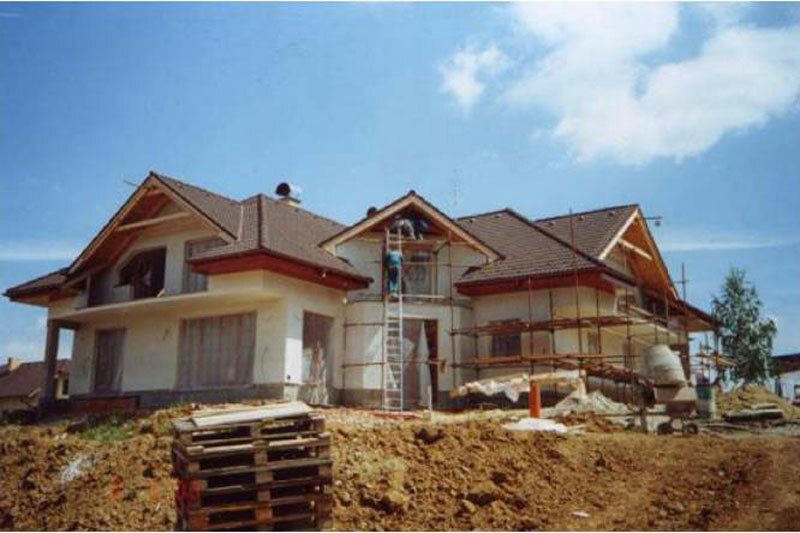 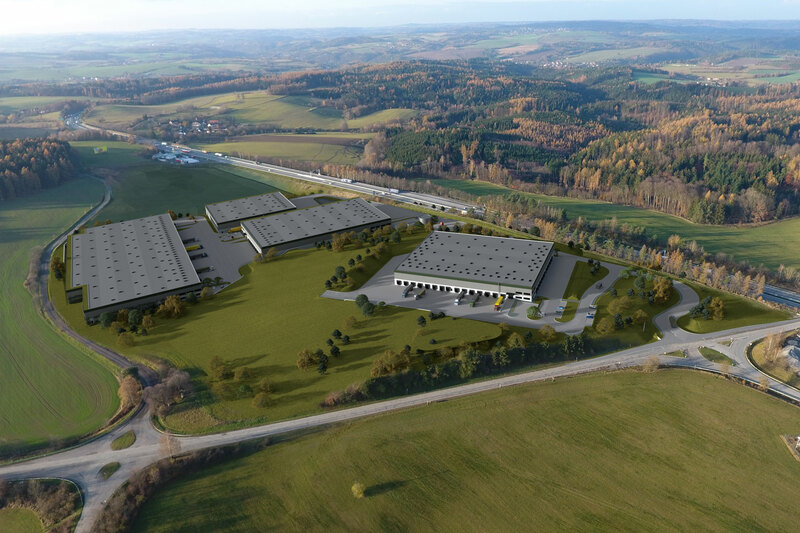 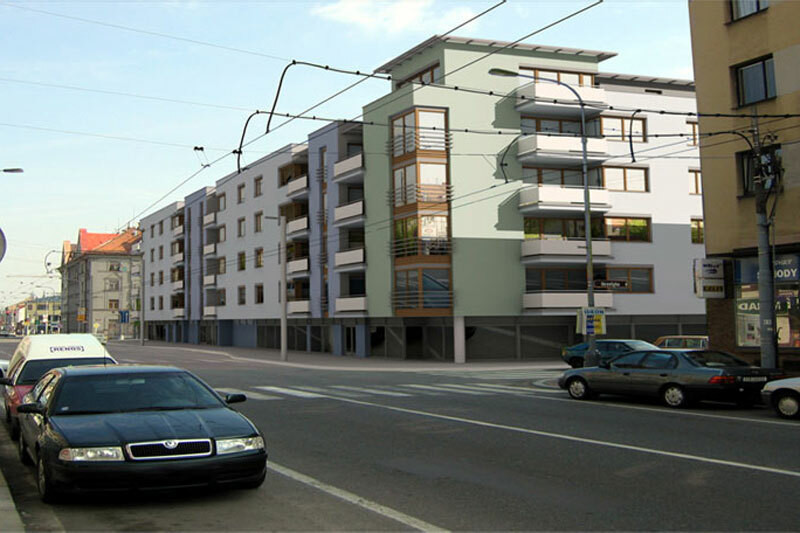 More specific information about our pending projects you will find on www.udi-byty.cz. 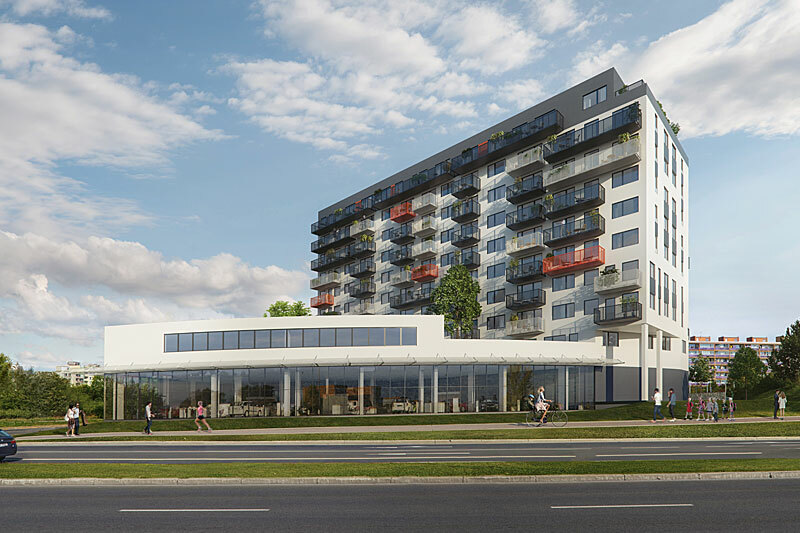 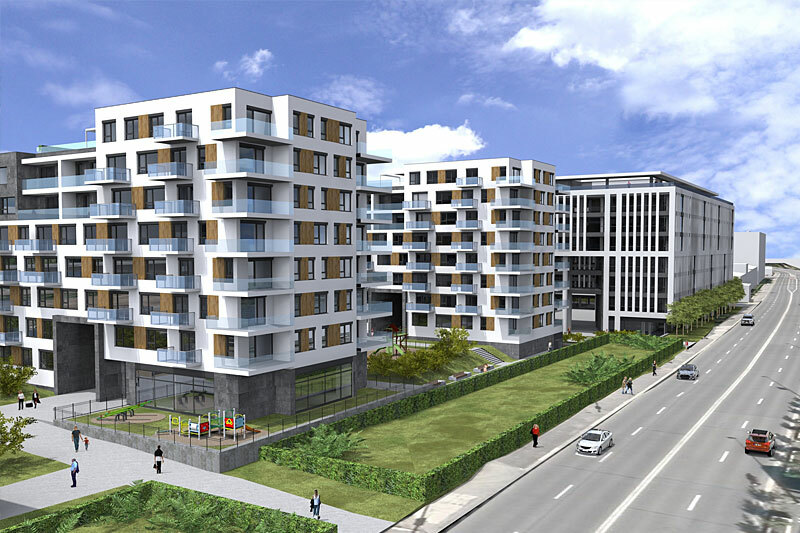 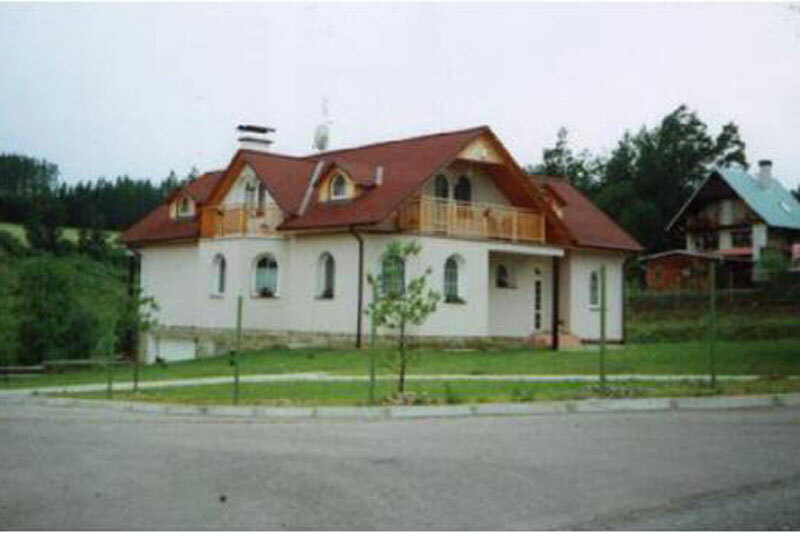 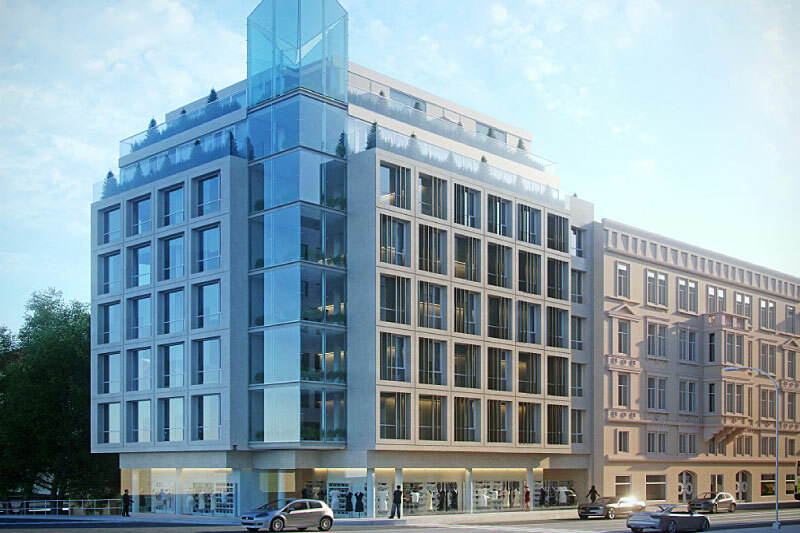 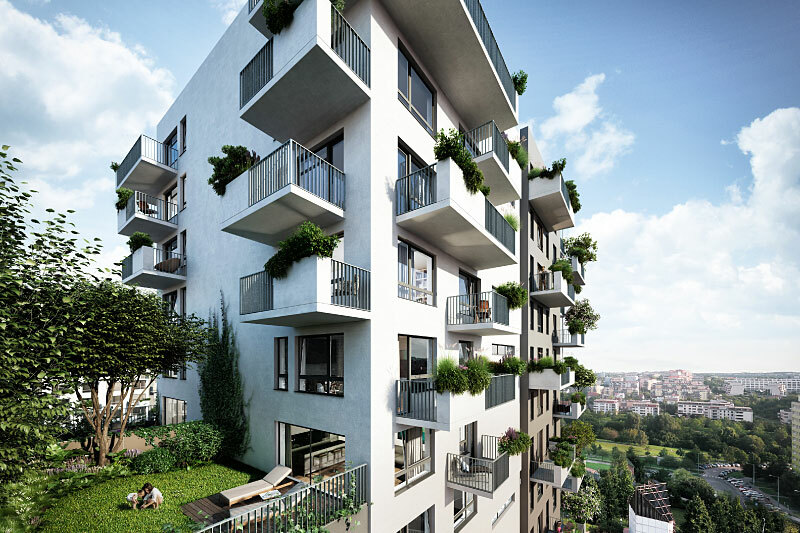 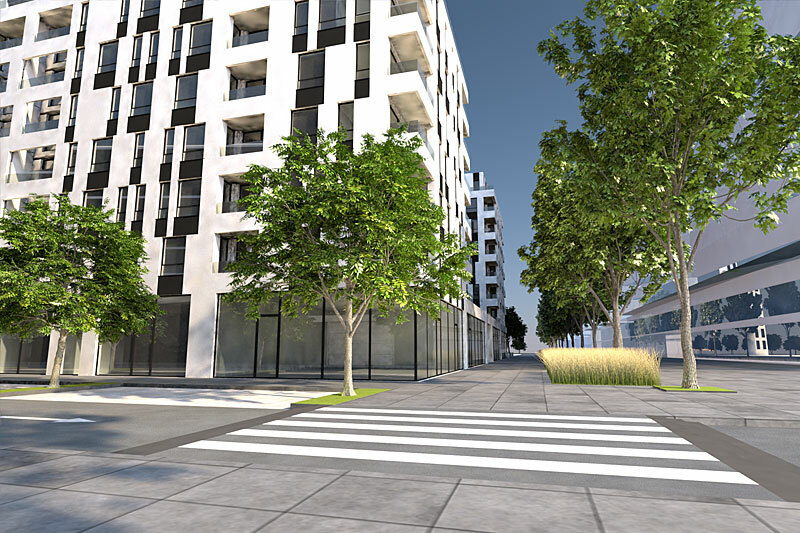 You may prefer to organize an appointment with some of our sales representatives in the client center at the Černá růže passage, where we also provide a professional advisory to identify and acquire residential or commercial units and organize hand-over. 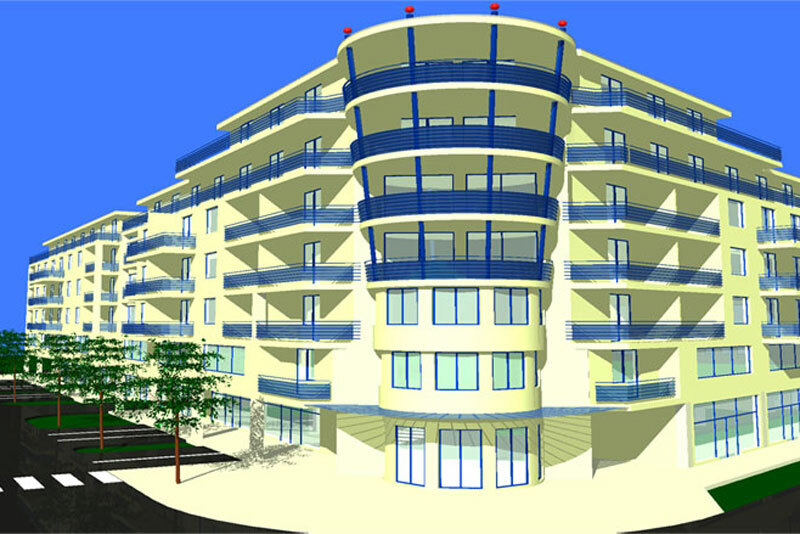 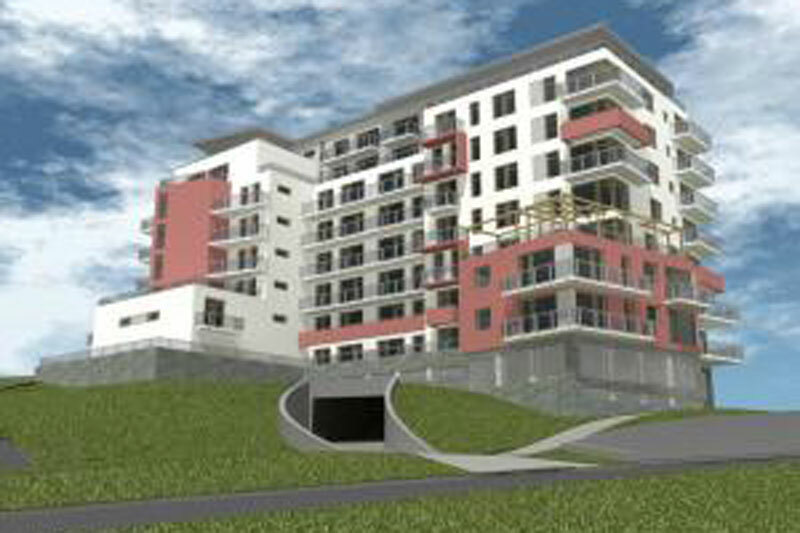 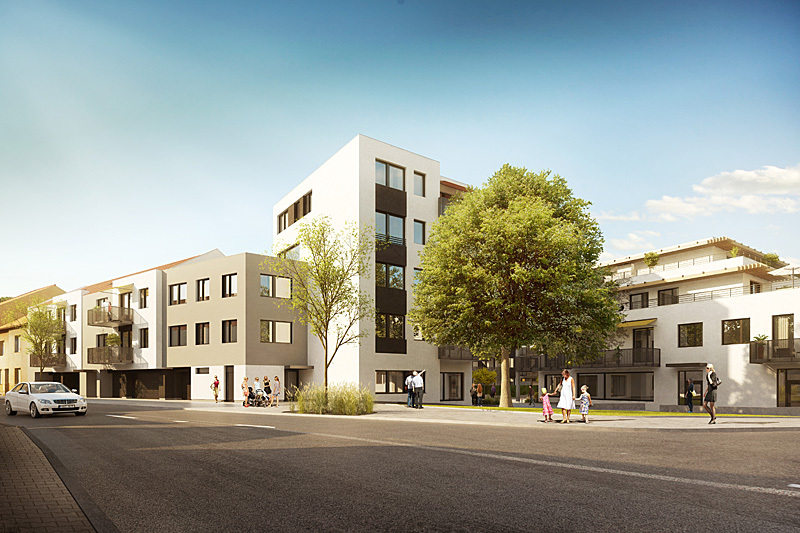 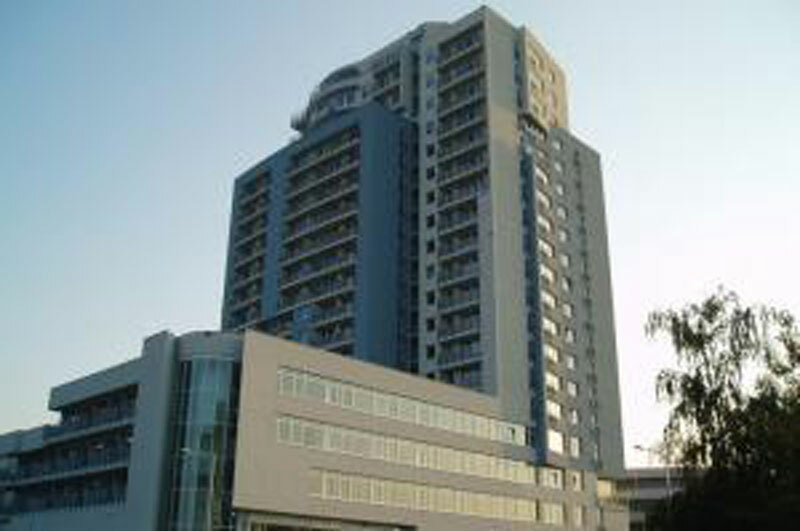 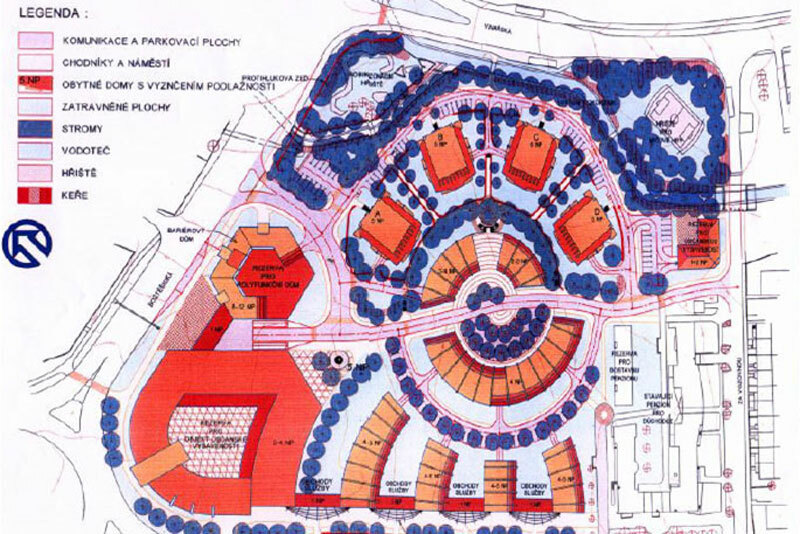 The planned residential and commercial project with the total capacity about 230,000 sq.m. 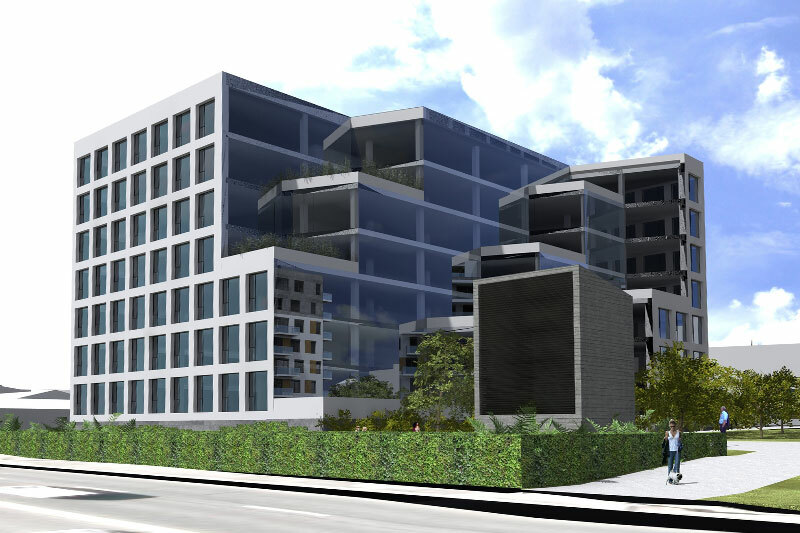 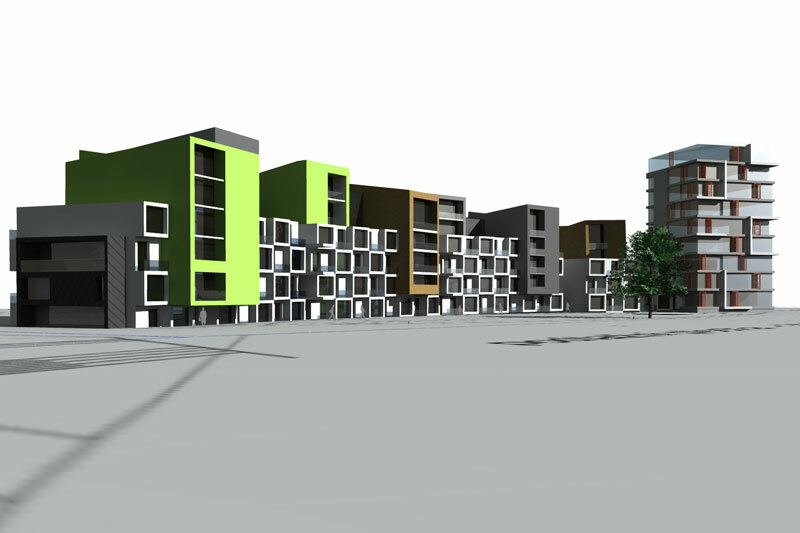 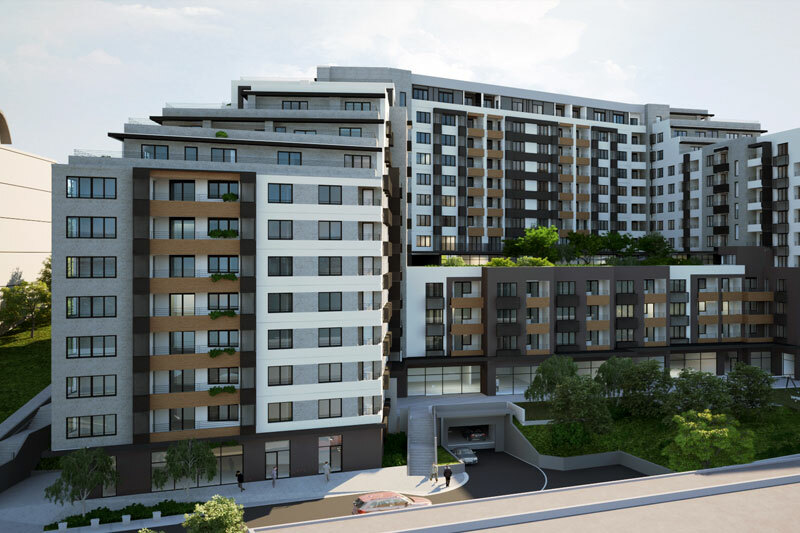 320 apartments, 25 business apartments, 33 retail units and 445 parking places. 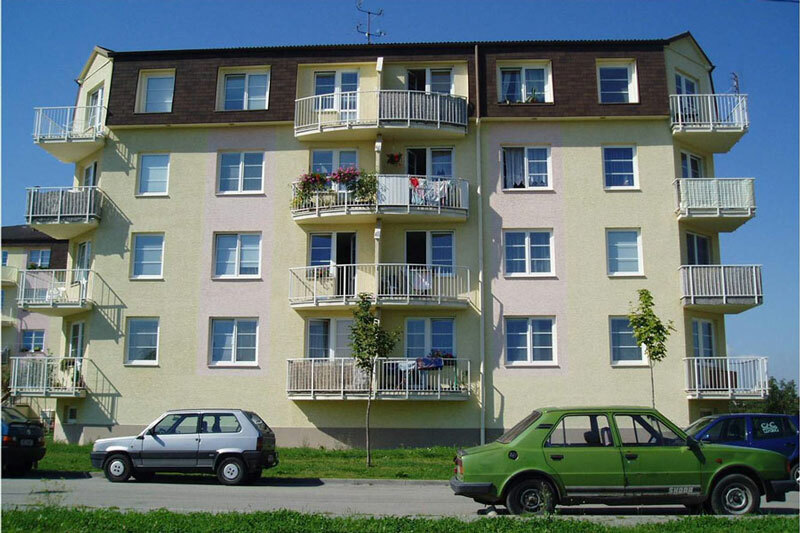 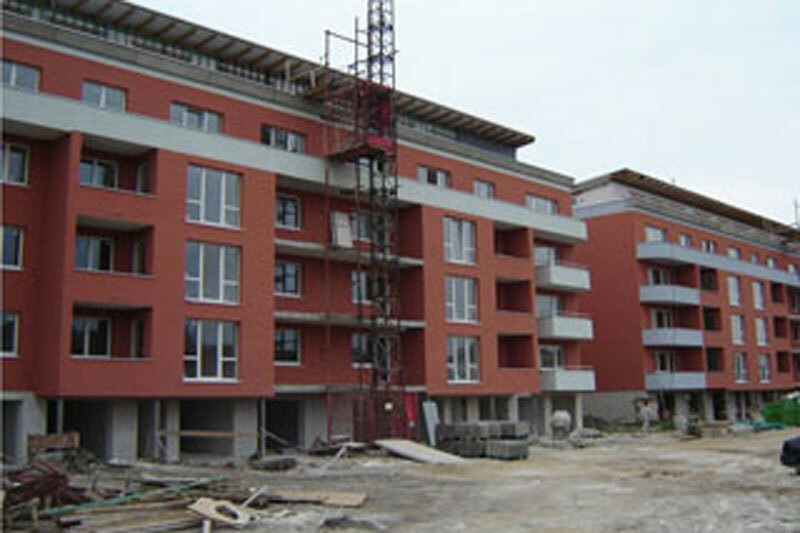 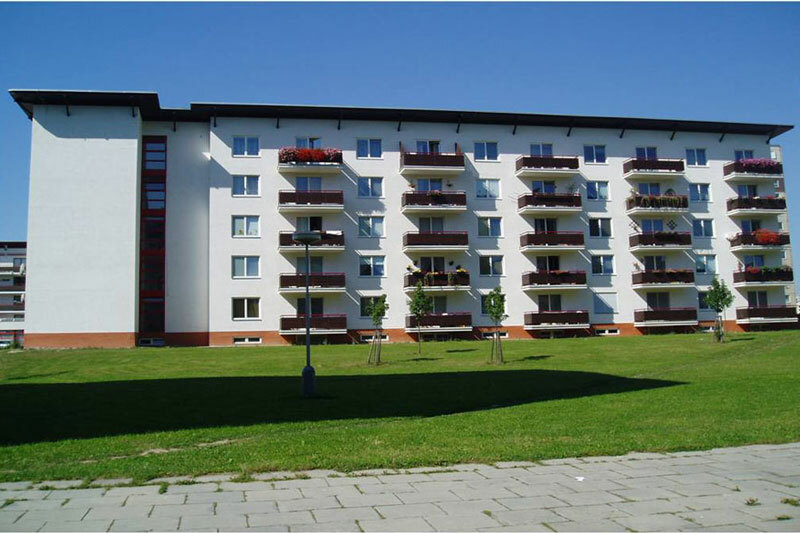 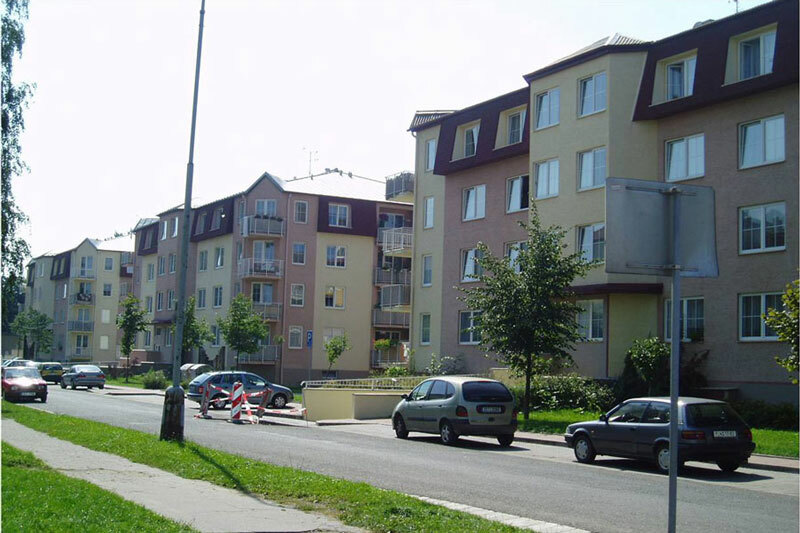 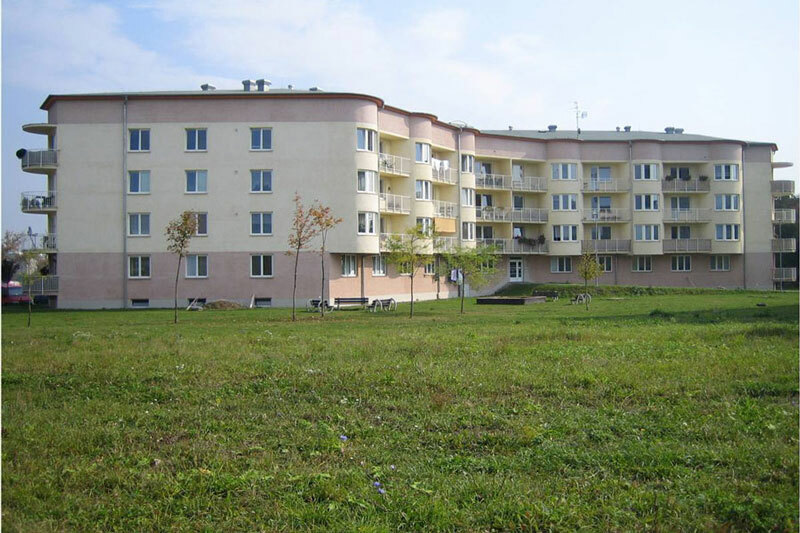 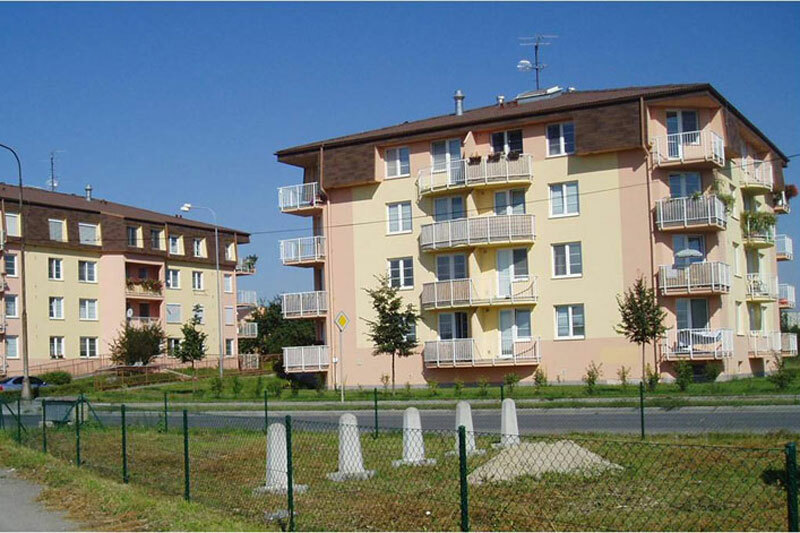 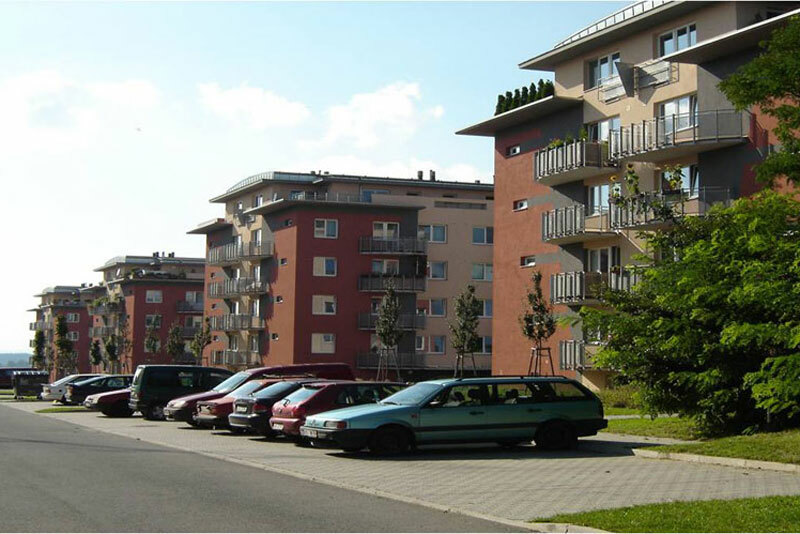 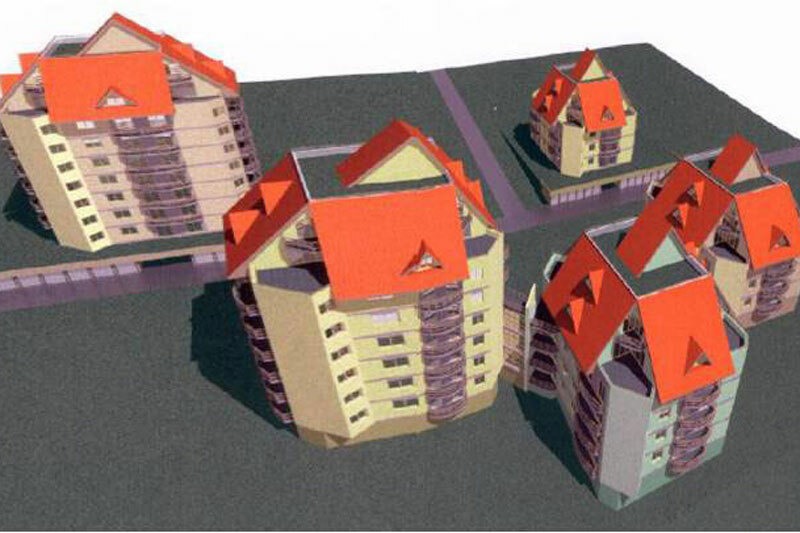 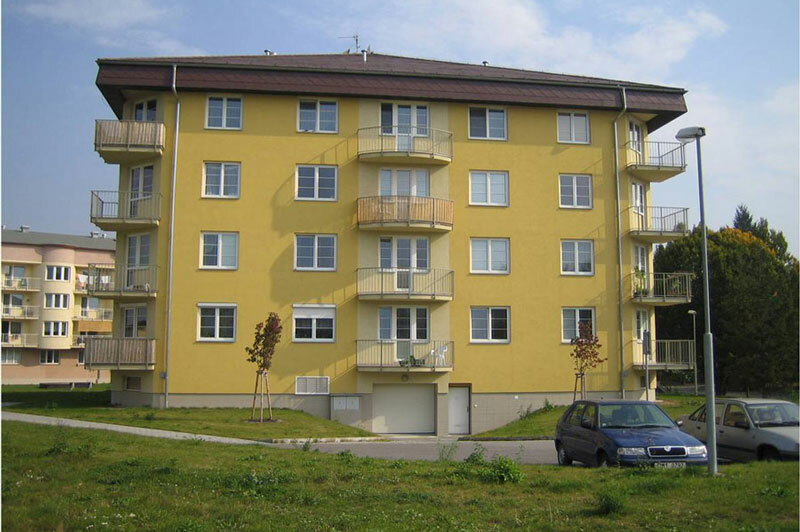 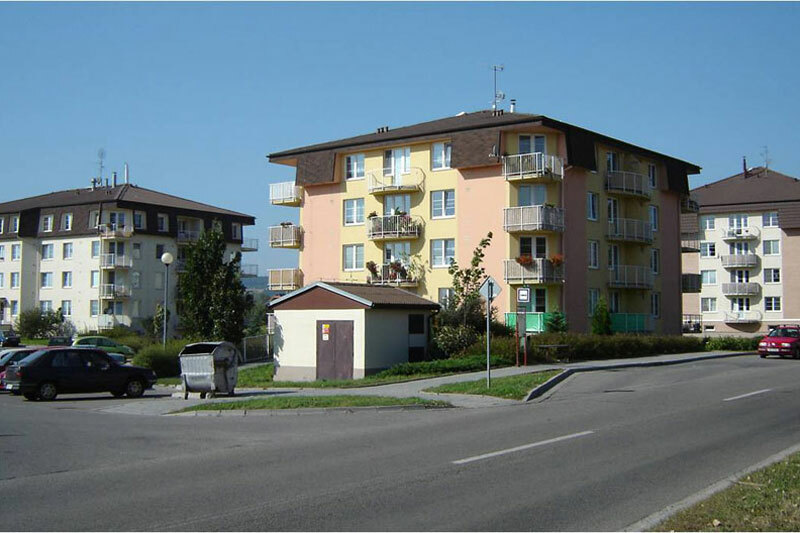 The set of four residential houses with 127 flats in Uhříněves. 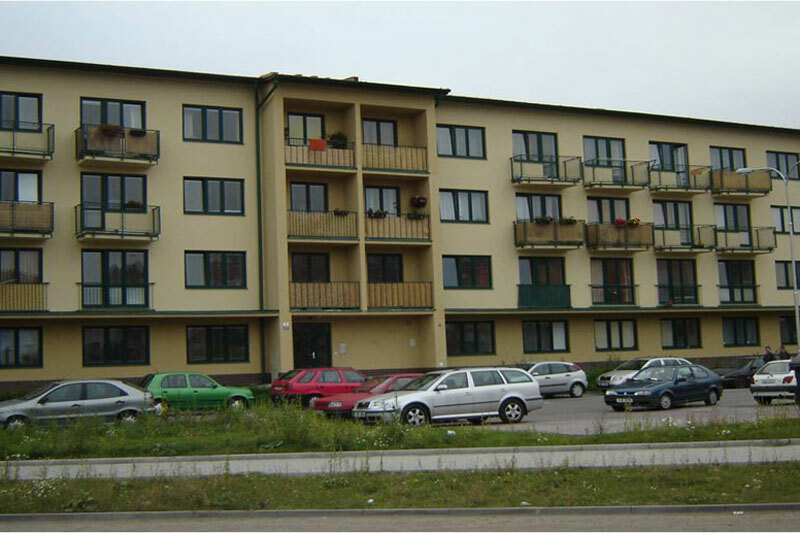 Multifunctional building 112 apartments Stodůlky. 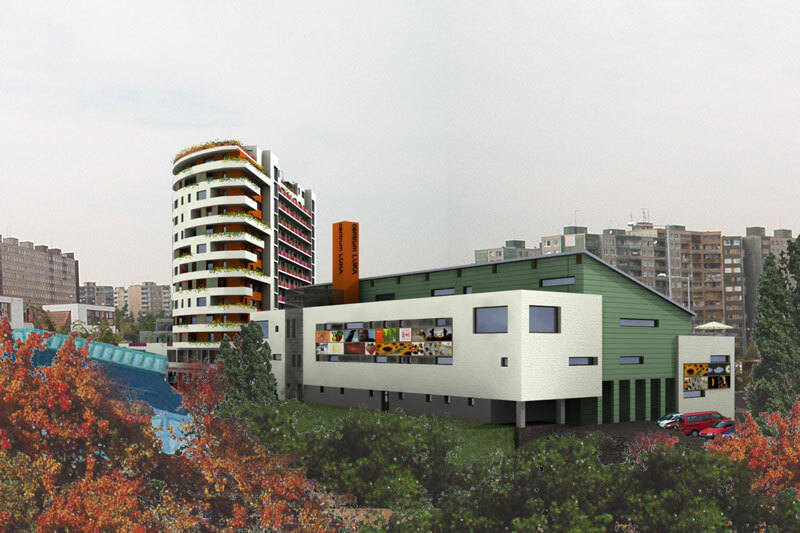 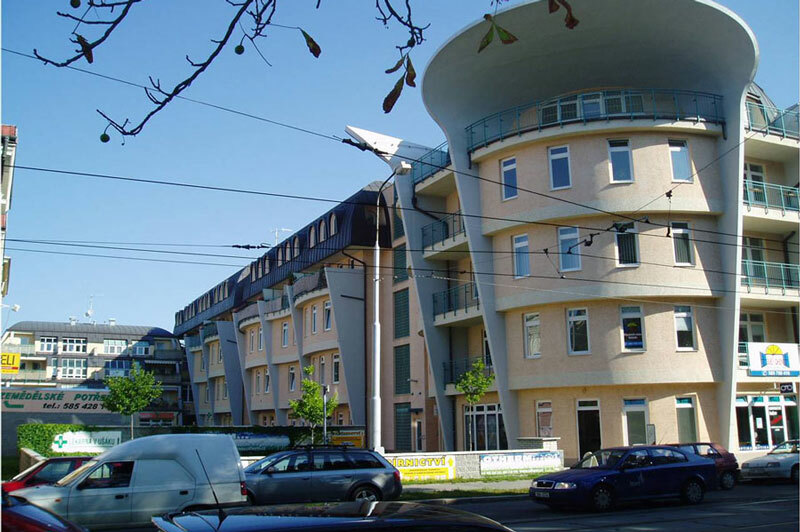 Multifunctional houses in Prague 13. 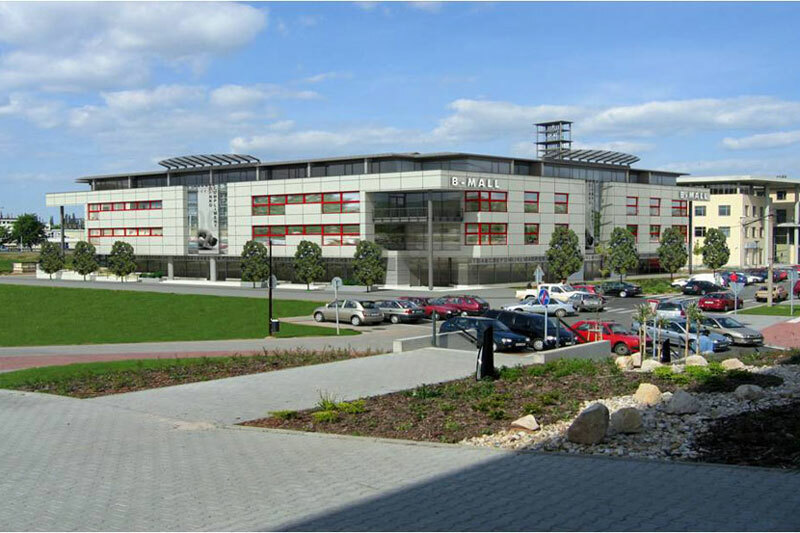 Shopping center at the subway station Lužiny. 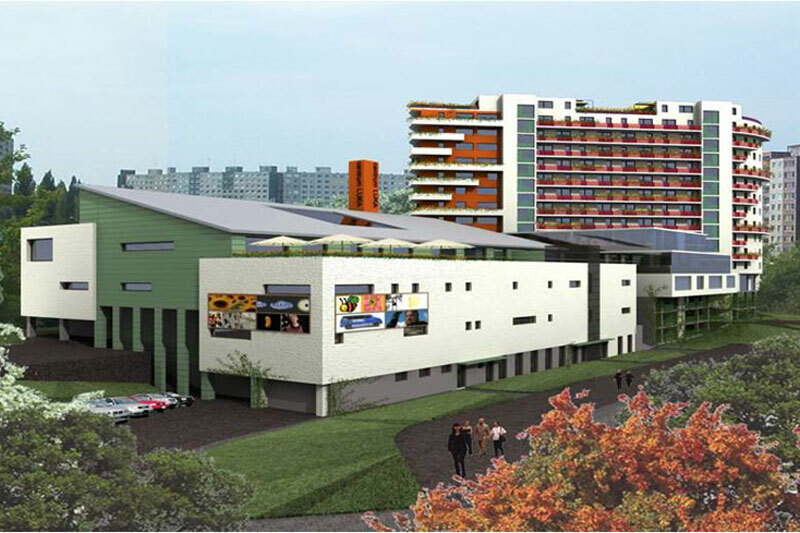 Complex of logistic and industry park. 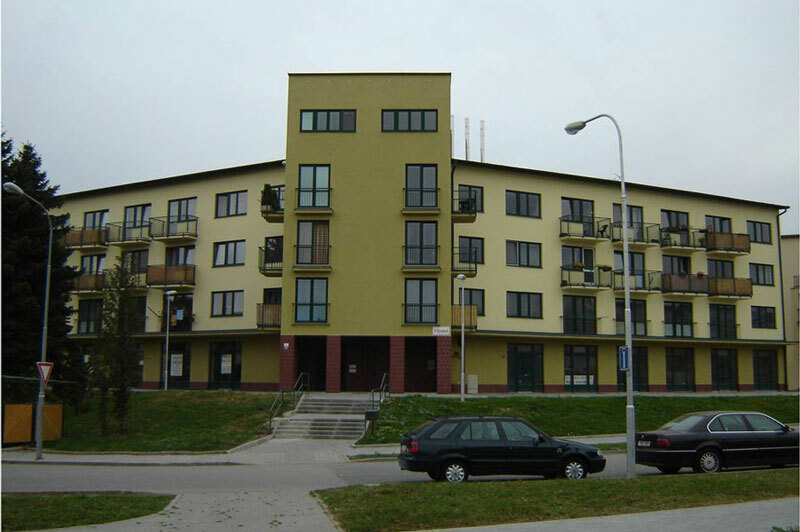 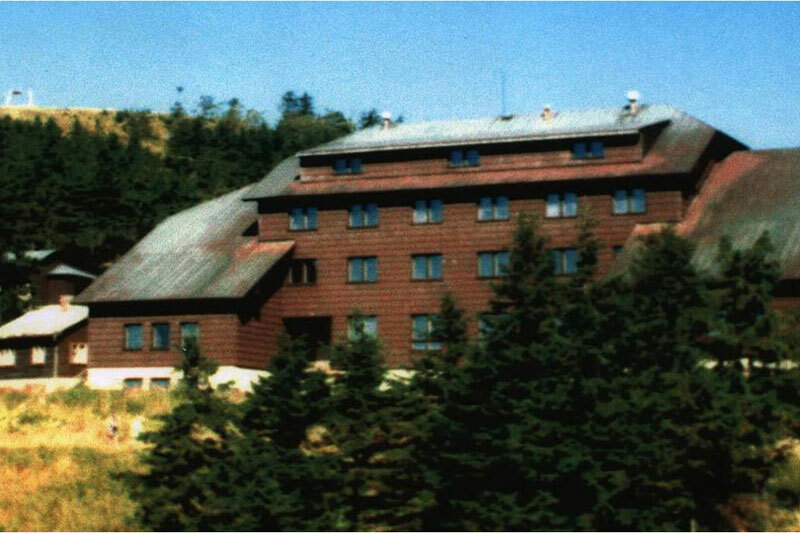 V Újezdech street, Multifunctional building.